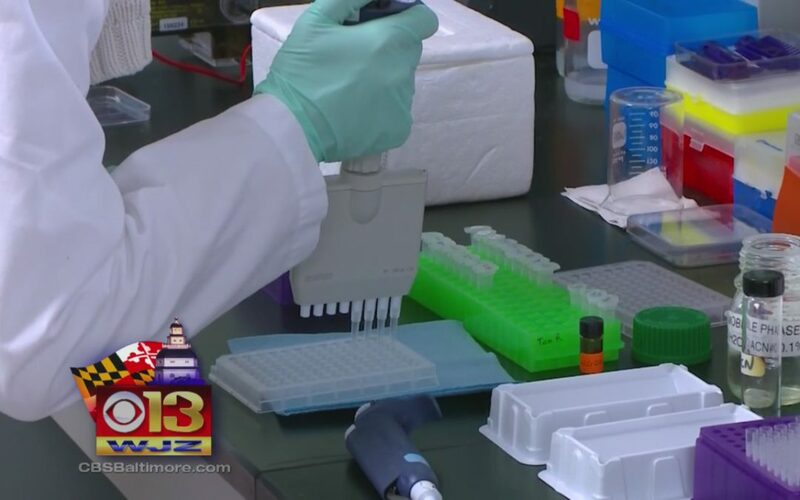 BALTIMORE (WJZ)– Maryland lawmakers may open a way for terminally ill patients to try new drugs outside of clinical trials. In the case of cancer patients for example, doctors could prescribe new drugs without the FDA’s permission. “I have metastatic breast cancer which will eventually kill me, and the thing about cancer is, it always finds a way around the drug that you’re taking,” Kelly Lange said. Researchers are constantly looking for new cancer treatments, one recent high profile case is the drug Keytruda that arrested the growth of cancer in former president Jimmy Carter.